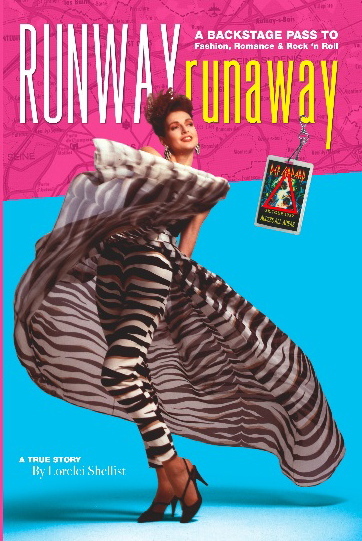 Runway Runaway illustrates the story of a neglected child turned teenage runaway who follows her dreams to become an international model, eventually finding herself in the process. 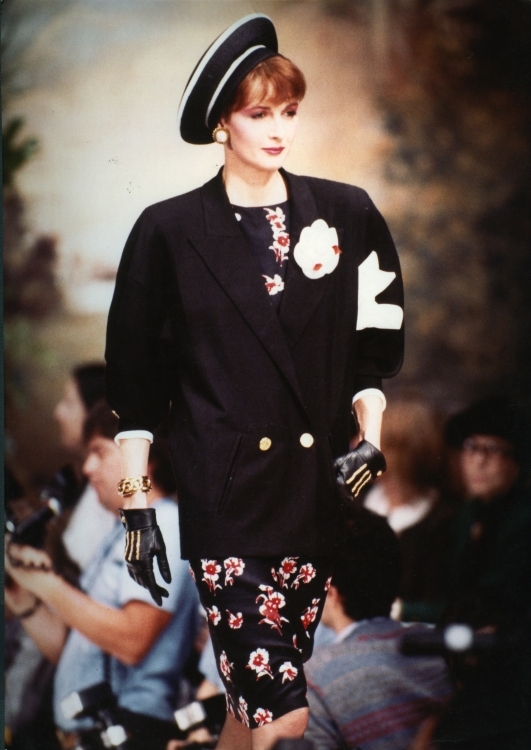 From the streets of Los Angeles as a teenage waitress, to the catwalks of Paris, Milan, Rome, Tokyo, and New York, working as a model/muse to Lagerfeld at Chanel, YSL, Christian LaCroix, Geoffrey Beene, Bob Mackie and more… Lorelei Shellist has led a life full of gritty and glamorous extremes. 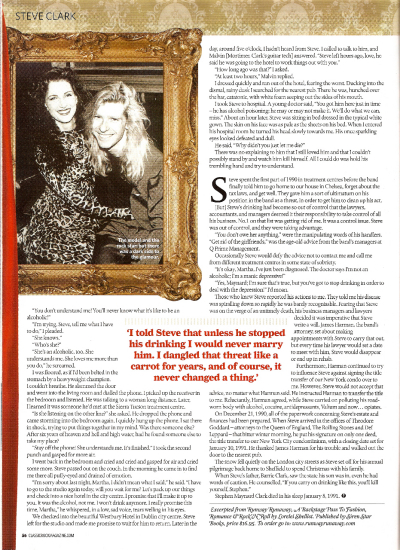 Fortitude and sheer will jetted her off to Europe, where she met the doomed love her life; fiancé Steve Clark, of the multi-platinum selling rock band, Def Leppard. Ultimately fleeing and finding the strength to save herself, Lorelei shares her candid and blatant truth of how she survived the greatest loss in her life, the aftermath and the determination to not only survive, but to heal herself, and help heal others. This is her story, a 300-page memoir that at the surface may seem all glitz and glam, but whose beauty runs deep-- an every woman's quest for strength, hope, happiness, understanding and inner peace. 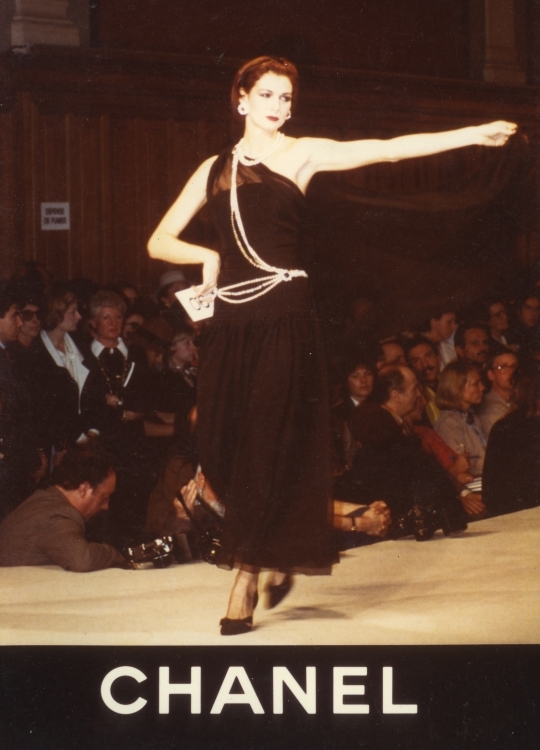 Runway RunAway is a backstage pass to fashion, romance & rock 'n roll. Filled with pictures, journal entries & backstage passes, it offers readers an entrance into a private world of being a rock star. But more importantly, Lorelei's story is honest, heady and intimately healing! It's a must-read for any man who ever wondered what living life in the fast lane is really like, any parent who ever wanted to guide their teenagers with authority, and any woman who has ever loved too much. It is a story of perseverance, determination, following your dreams, compassion and loss. AUDIO BOOK ALSO AVAILABLE CLICK HERE !! 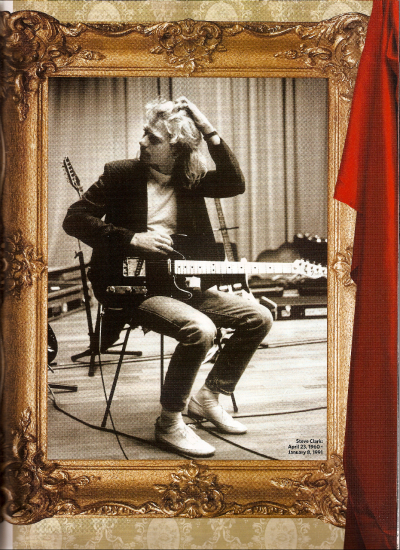 Rick Allen of Def Leppard: "Lorelei highlights the complexity of relationships and the complexity of addiction. How one person's problem can really just really affect everything. She really brought an awareness of what was going on with Steve that the rest of us had no clue about. Its fantastic to see Lorelei on this fantastic project that she is doing, I'm really proud of her. "